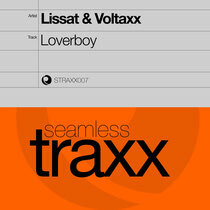 Seamless Traxx releases the new one from Lissat & Voltaxx. 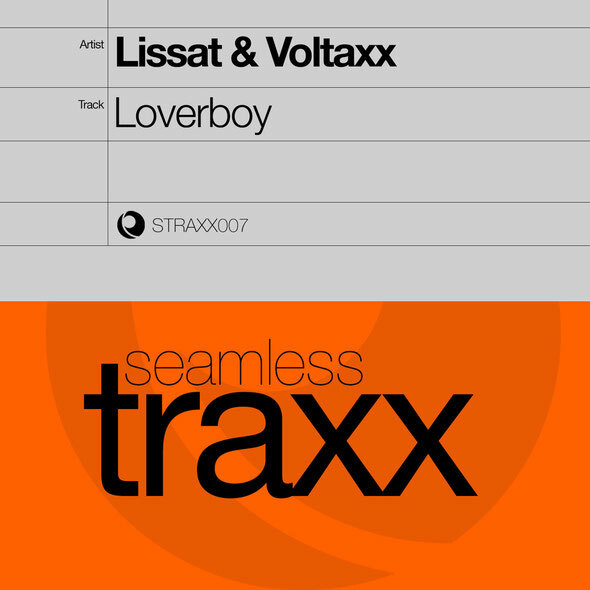 Lissat & Voltaxx - Jens Lissat & Marco Wolters - have been working together since 2006 and some say they’re arguably one of the biggest duos in big room, main room house. They have been producing quality tracks released on renowned house music labels including Toolroom, Great Stuff, Stealth, Spinnin and Ministry of Sound. They are top remixers with arguably their best being when they remixed ‘Silence’ by Delerium, which was the no.1 smash hit in the UK and reached the top 10 in eight other countries around the world. Other notable artists they have remixed for include Roger Sanchez, Tom Novy and Stefano Noferini. For their first release on Seamless Traxx they have produced a track that has the feel of a classic-90s house track that they have produced in their modern style. This track gets its groove from classic organ sounds, together with some more electronic synths which are combined with a classic house sounding vocal which is reminiscent of the track by Funk Force – ‘Deep Inside Of Me’ which provides a good big room excursion.